Gatherings on this calendar are considered INDEPENDENT local meet ups and are open to 100 Mile Club® participants and their families. Please use the contact information located on each event page to confirm or clarify events. At most events, a 100 Mile Club® credit slip will be given to take back to your school for mile-credits. For listed community races/walks/etc, often a bib number, results listing, and/or medal should suffice for credit. If you are interested in listing your meet up on our site calendar, click below. Please Note: It will take 5-7 business days for your event to be approved and appear on our calendar. Please click here to view our Calendar Policy and Disclaimer. Join us for a walk/jog/run around the perimeter of the park from 9.30 am till 10.45 am and earn your credit towards your 100 mile club goal. Sign in is by the workout circuit. Children must be supervised at all times. No Drop Offs. For additional events to earn credit towards your 100 mile goal visit Charlie Alewine Racing here. CAR Virtual Race Option is NOT AVAILABLE for 100 Mile Club credit. Engaging and empowering kids and families to achieve a healthy lifestyle through physical activity nationwide; preventing childhood inactivity and obesity, one child, one school, and one community at a time. 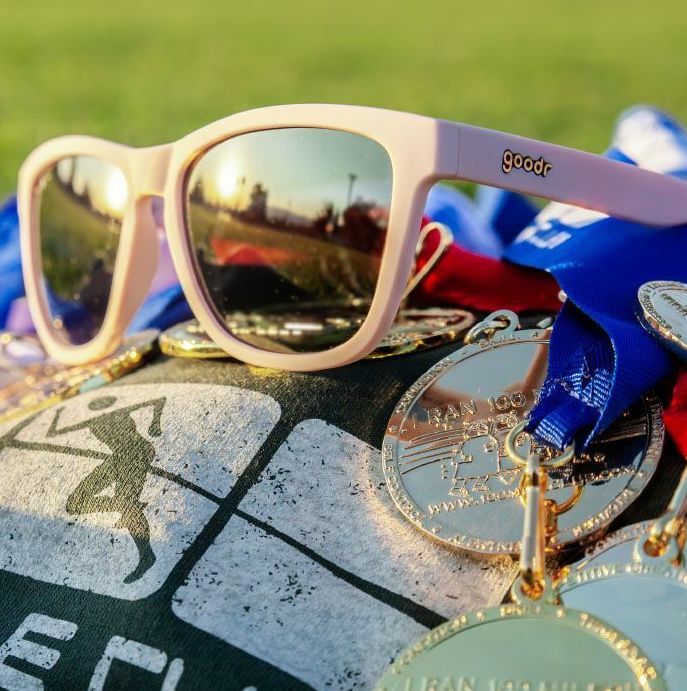 Introducing our 2019 goodr + 100 Mile Club Colorway | PROVEN to get kids up and running!